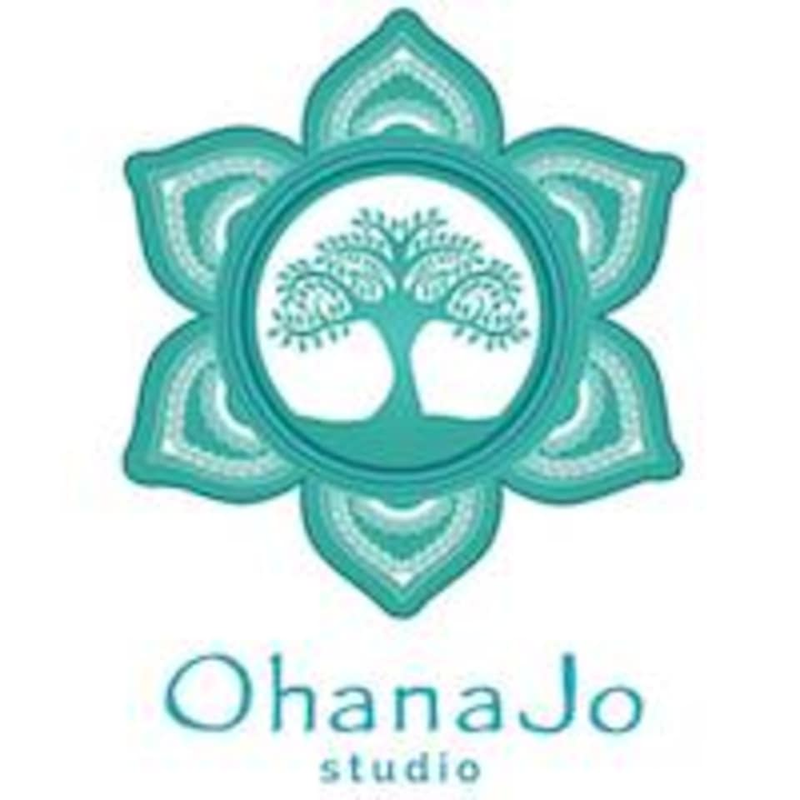 OhanaJo Studio is a co-healing space to connect with like-minded souls and fellow yogis, teachers and speakers offering various ways to experience mind-body healing whether it’s through a yoga class, motivational talk, transformational workshop or session in sound healing. Learned quite a few breathing techniques. Clear explanations. Good class. Clear instructions. It’s stretching and relaxing at the same time. ???? Never knew Qigong is like this. Will come again! Loved it! Michelle is very energetic instructor and really enjoyed the class! Balance between working out the body and relaxing the mind. Definitely will go again.